All Prisoner Challenges to unlock all skin variants, here is what you need to do. Fortnite Battle Royale has taken their portion from fan theories and have fooled most of the fanbase. Sometimes theories prove wrong while at times they are amazingly accurate. Season 7 started with a Snow Biome and with recent events, the whole island is now covered with snow and the fog. 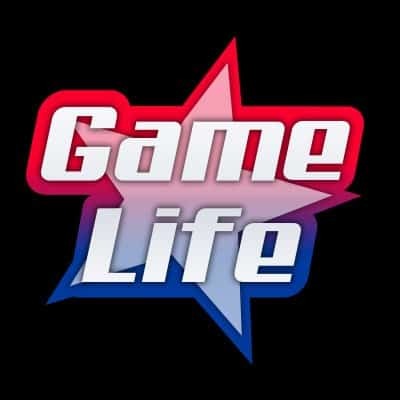 The amazing part about it is, Fortnite was not supposed to be a game about lore and storyline. But as season’s moved forward, a story was built and continues to keep fans on their toes. Now, a theory for the Season 7 proved to be true. The Fornite Fire King exists and has escaped. Several weeks ago data miners leaked theories about the dungeon inside the Ice Castle and how it was quickly melting. 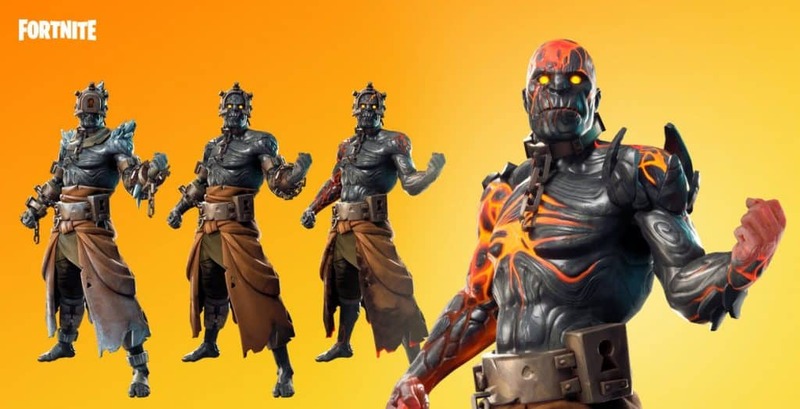 Their theory revolved around the possibility of Fortnite having four kings each with their own element. One in particular was the Ice King. Therefore, in theory, it was suggested that there was actually a Fire King trapped inside the ice castle sitting at the top of Polar Peak. 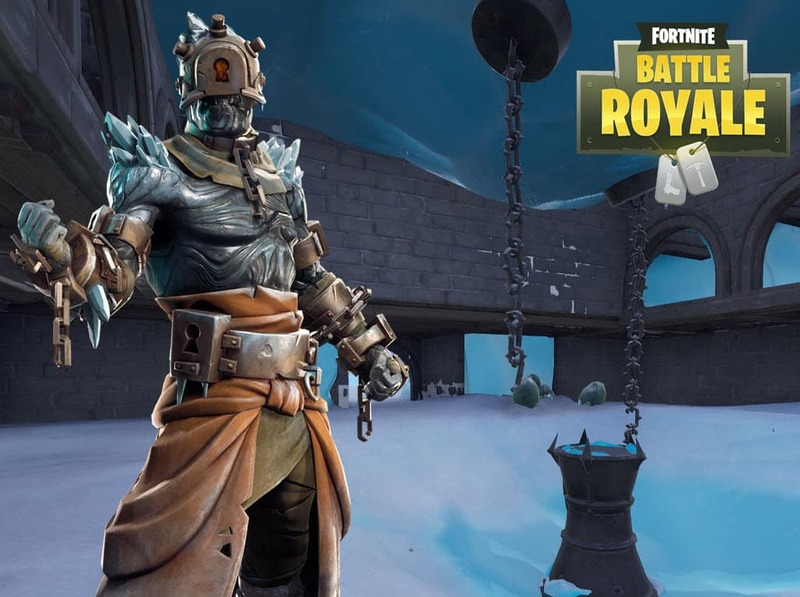 The reason of Polar Peak melting is for the Fortnite Fire King to escape his chains and ice from the dungeon. However, to prevent his escape, the Ice King created a snow storm. Although there was a storm, the Fire King managed to escape. You can read about the whole theory from the link below. The Prisoner skin is available for Fortnite players who have completed 60 of the 63 Season 7 weekly challenges. To unlock the four stages, you must complete a series of three tasks. Here is a video, in German, but it shows you exactly where to find the first key to unlock stage 2 of the Prisoner Skin. Make sure steps are done in order. 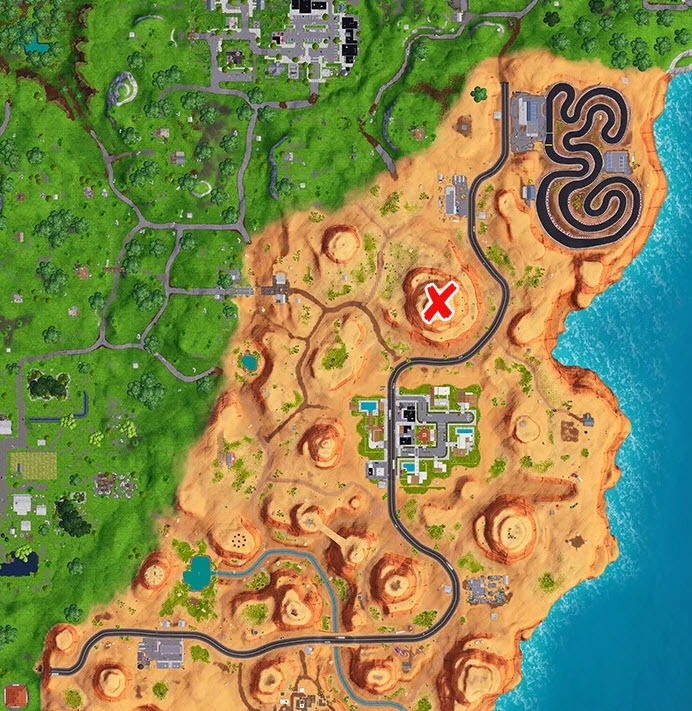 The next step of the challenge evolves around campfires as seen below in the week 10 loading screen. Stage 3 of the Prisoner Skin requires a player to interact with a specific Environmental campfire. 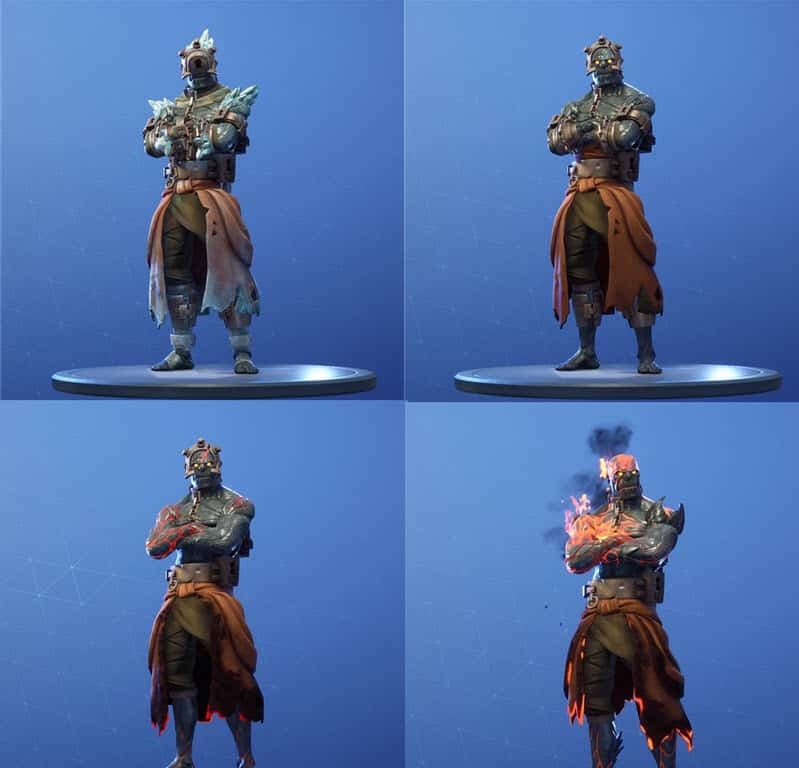 Make sure you are wearing your Prisoner skin and interact with the following campfire to unlock stage 3. New hints arrive with the release of update 7.40. 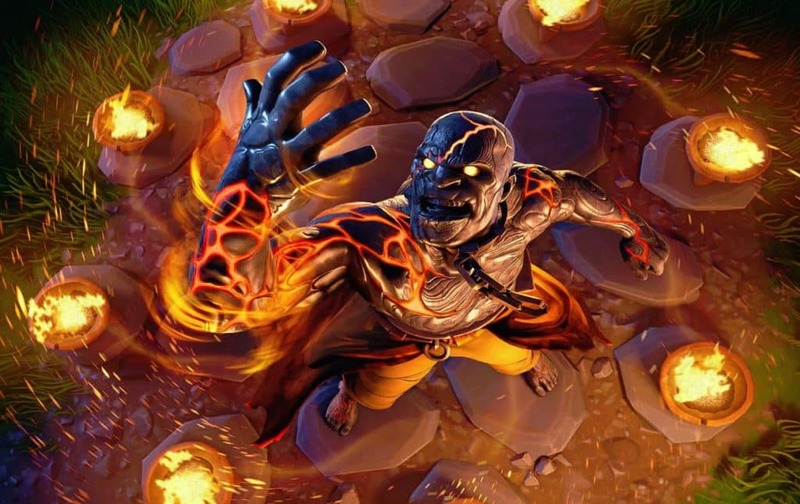 A week 11 loading screen shows the Prisoner in his last stage skin standing over a campfire with burning pots. It looks like he is unleashing some sort of powers looking to the skies. 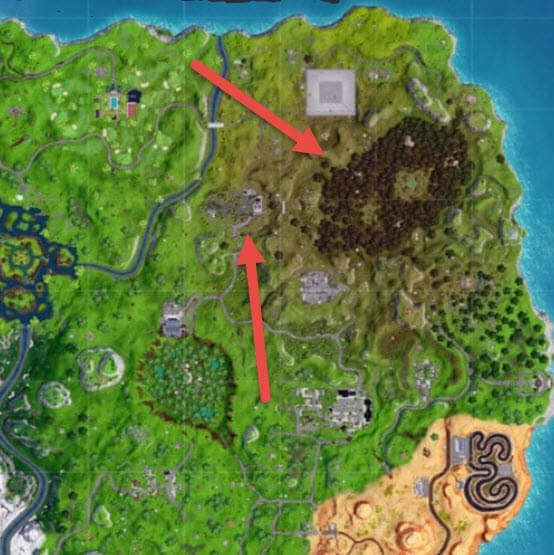 Furthermore, it is evident with the new map leaks that a burnt area is located on the west side of the map. Strong indications where the Prisoner will arise from. More: When is the Fortnite Marshmello Concert?